The timely updates to the MIUI, really, are a differentiation strategy to competitors. 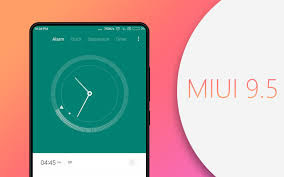 Devices a few years ago, no matter selling at what price point, got the latest MIUI support (not Android version support though, but that's not a big deal because Xiaomi has its own heavily customized software regardless of Android versions). 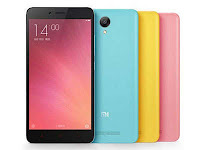 Even very cheap devices like the first generation Redmi Note get the latest MIUI version. 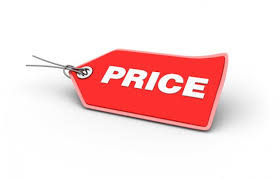 Price, definitely, this advantage doesn't fade away after all these years. 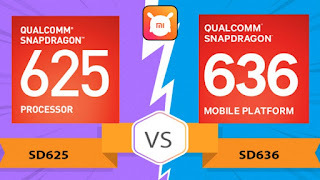 Some years ago when we are educated that cheap and budget phones using Snapdragon 400 series CPU are considered great already, Xiaomi simply pushes the bar higher than ever through recent use of the S625 and S636 CPU (skipping the inferior S630 on Redmi Note 5!) on budget phones. When cheap Samsung phones are still using outdated chipsets like its Exynos 7870 (still stuck with the low clock rate A53 cores), Xiaomi is already using the top tier chipsets of the S600 series on affordable phones. 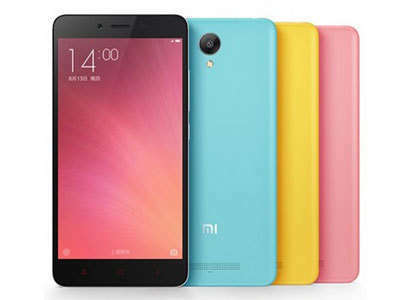 Xiaomi has the reputation of making chipsets become 'cheap'. Still remember the time in 2015 when the MTK Helio X10 chipset is considered the flagship CPU (to compete with the 'HOT' S810). Manufacturers like HTC even use it in flagship products (with flagship prices). Then all of a sudden the insanely cheap Redmi Note 2 is announced using the same chipset. How embarrassing HTC and MTK must be. 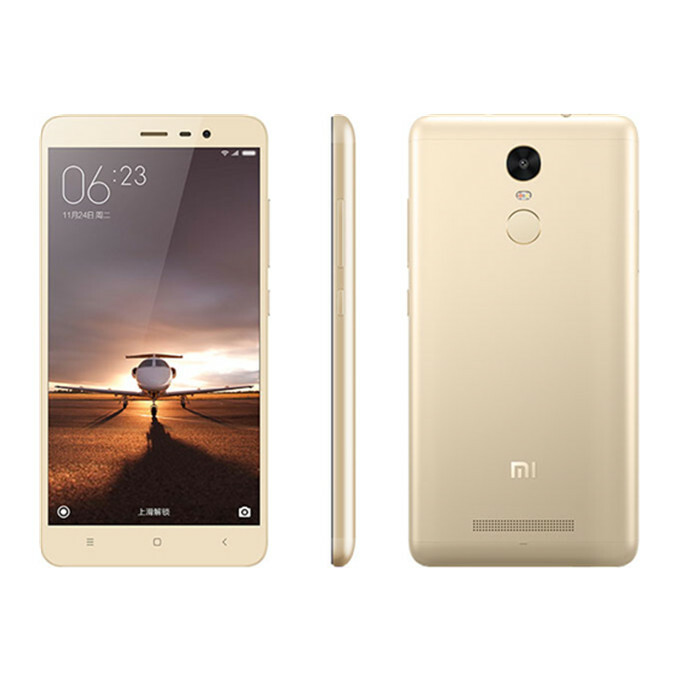 The international version of the Redmi Note 3 is also famous for stirring the market with the S650 CPU when Sony's phones at that time use S650 in pricy phones like Xperia X, X Compact. 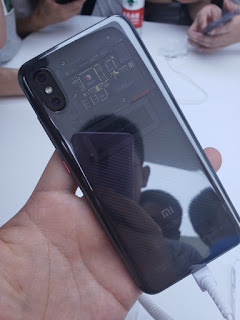 2018, Xiaomi disturbs the market even further. The S710 is supposed to be the successor of the famous midrange S660, and to be used by many manufacturers for the midrange product lines. Yet, the Xiaomi 8SE is the first phone debuted with this CPU, but selling at prices even lower than the S660 phones (be it Xiaomi S660 phones themselves or Nokia 7 Plus, Oppo Vivo etc). Qualcomm, how embarrassing you are. (But Qualcomm should be still maintaining good relationships with Xiaomi, because Xiaomi is always able to get the very first batch of new CPUs like the S636, 710, even the older 820). To consumers, THAT'S good news of course. Clever. The Xiaomi 8 Explorer Edition shows how smart Xiaomi is. The exterior design is an obvious iPhone X clone. 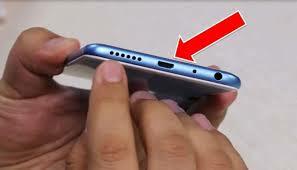 But it seems to be the perfect version of iPhone X!!!!! 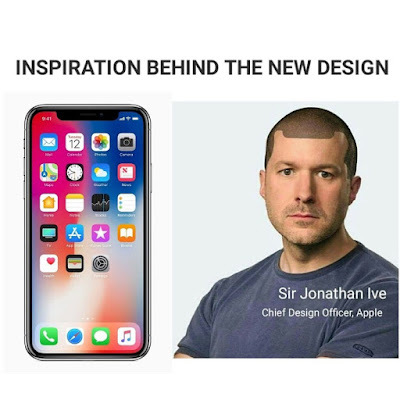 Notch can be hidden through software, 3D Face ID, underscreen fingerprint, arguably better hand gestures, and... Noticeably cheaper! A recipe for guaranteed high sales. WHY are you 'copying' from Apple again? Basically most phones announced in 2018 use the vertical dual camera arrangement design. I am not saying that this is a bad design, but, can you retain some characteristics of your own (and inject more creativity please). Where have your courage and creativity on the Mi Mix gone? And I am quite surprised why phones like Redmi Note 5 are still using the outdated micro USB. Well I don't think using Type C will increase the cost by a whole lot (and I think most customers are willing to pay that extra few bucks). 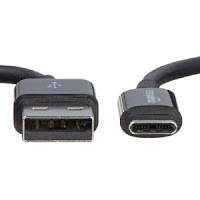 I am currently using a phone with Type C so if you ask me turn back to micro USB, I am not that happy. 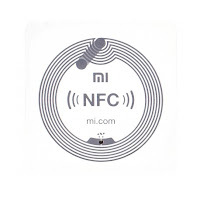 Please add NFC to your Xiaomi line. I think it is justifiable if you exclude this function on the cheaper Redmi series. But for the upper Xiaomi line, the lack of NFC really deters a lot of potential customers from buying. Because NFC is so common now especially for mobile payment. Devices like Xiaomi A1, Max 2, 6X, even the latest 8SE, are VERY GREAT devices with great CPU, battery at their respective price ranges. NFC, sweetie, where are you? I don't know if the lack of NFC is the critical weapon that helps you lower the price. But if no, please add this. I notice a tendency that Chinese manufacturers like Oppo Vivo do not like NFC so even their US500+ phones have no NFC. 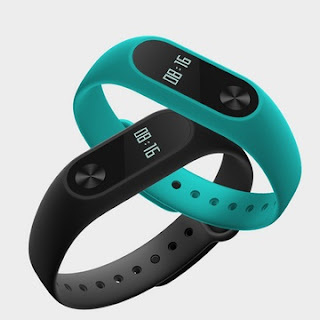 So Xiaomi please I beg you, DO NOT FOLLOW them, or at least add this back in international variants. 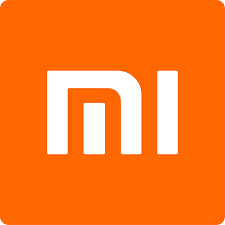 2017 is a fruitful year for this young company and I urge Xiaomi to realize what drives this growth. 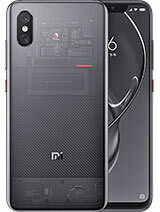 Retain them, and add your own characteristics instead of borrowing others' designs (Xiaomi 8: combination of iPhone X on the front and HTC on the back). It's always nice to see companies taking the courage to disturb the market, and Xiaomi is still on the rise to expand further to European and American regions, so customers know exactly why Asian consumers like Xiaomi so much.